Corban and Mav are twins born to the lord of an Irish coastal farmstead. Mav has the Second Sight, and is her father's favourite; Corban, however, is a deep disappointment. Exiled for refusing his father's command to take up his sword in the name of the High King, he is long gone when the dreadful Viking dragon ships unleash fire and slaughter on his people. His home destroyed, Corban must embark on an epic quest to save his sister from slavery. 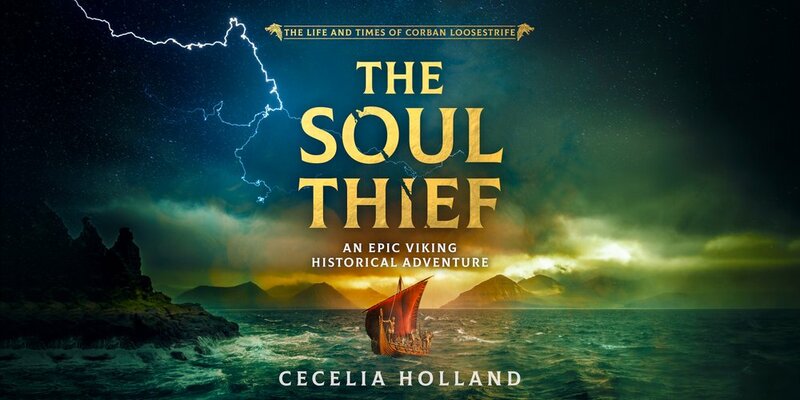 From the far coast of Ireland to the occupied village of Dublin, all the way across the sea to the Kingdom of the Danes, Corban is drawn to the trail of his sister, fighting for his life and striving to earn the influence and money he will need to buy her freedom. In a violent and uncaring world, everything is at stake. 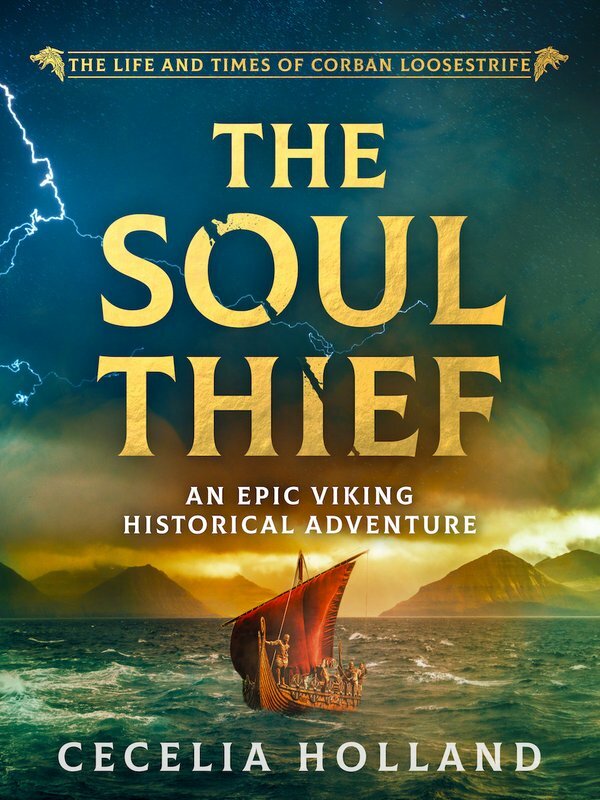 The Soul Thief, first in the Life and Times of Corban Loosestrife series, is perfect for fans of Bernard Cornwell, Robert Low and David Gilman.